Scripture: John 19:14-19 The crucifixion of Christ is a powerful story; a disturbing story; a glorious story. He came to save us by dying for us. At every turn, men opposed him, but in their opposition, they aided his cause. Today, great efforts are made to make sure that punishments and executions are quick and painless. 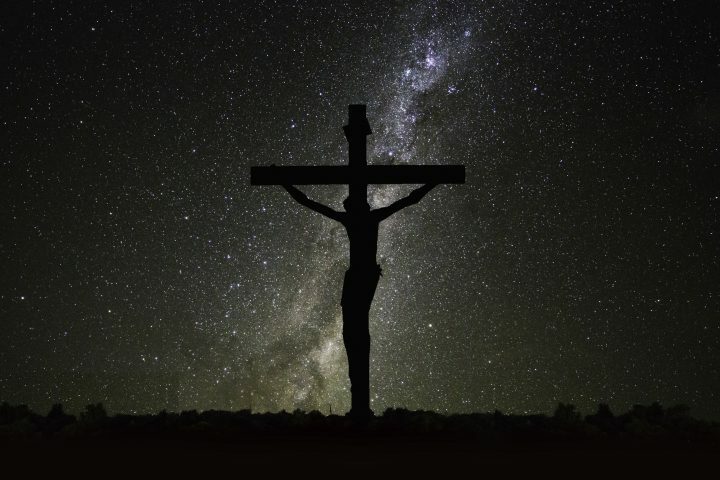 The crucifixion of Jesus was drawn out as long as possible and planned to be as painful as possible. The total ugliness of Christ’s death declares the horrible ugliness of our sins. When we face the horror of the cross we can better appreciate the depth of God’s love for us.